Kerri also has a BS Degree in Commercial Recreation and Facility Management, but hers is from Central Michigan University. There’s something about girls who get degrees in recreation – we love it and tend to stay in jobs that celebrate “play,” as is witnessed by Kerri who has over 20 years working in recreation and the event industry at resorts, team building companies, and Walt Disney World. Kerri is currently the only Mom of our bunch, as she has two boys, Bradley and Jacob, with her husband Paul, who keep her very busy. 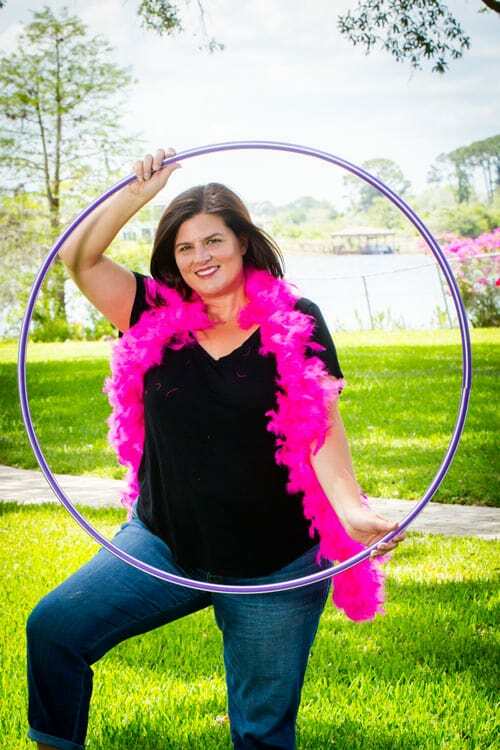 Whenever she’s not playing with our clients, she can be found on the beach, at sporting events, gallivanting at theme parks, or vacationing on Disney Cruise Line with her family. She loves working at Wildly Different because she has the chance to be creative, work with a lot of great people, and plan events where she knows people will have fun.